The japanese company has given the CR-V model a number of interesting features, which gives it a captivating look. 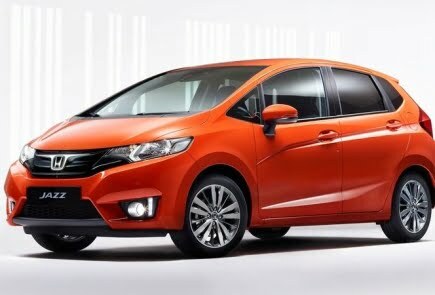 The ACE (advanced compatibility engineering) body structure and an excellent design in the car can attract many car enthusiasts.. 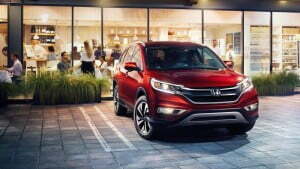 The premium Honda CR-V is equipped to comfortably occupy seven passengers. The ivory and black colored upholstery goes in accordance with the elegant outlook. 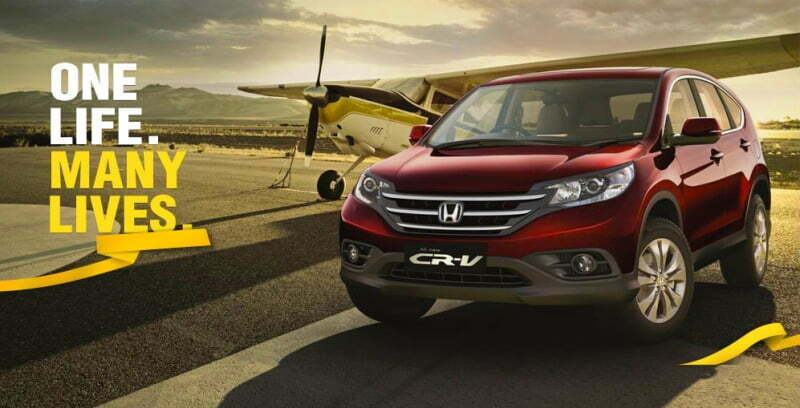 The first smallest SUV ever produced in the Indian market has been the biggest measure that has made the manufacturers of Honda CR-V to go high in their competition with other SUVs. 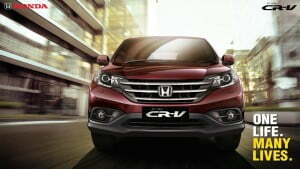 The compact size of the SUV makes it suitable for handling and to perfectly occupy the small member families. The first smallest SUV ever produced in the Indian market has been the biggest measure that has made the manufacturers of Honda CR-V to go high in their competition with other SUVs. 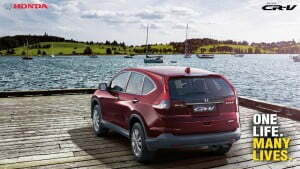 The compact size of the SUV makes it suitable for handling and to perfectly occupy the small member families. 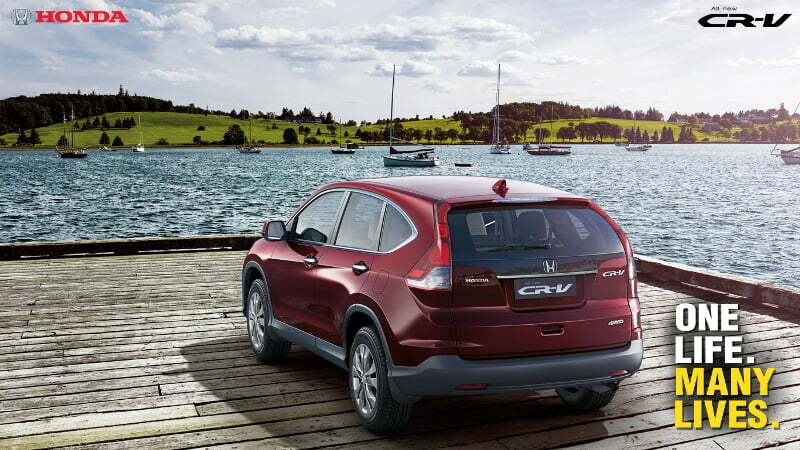 The CR-V expanded as Civic Recreation Vehicle, as the overall concept that is inspired from the biggest hit sedan of Honda, The Civic. The base variant of the CR-V offers a 6-speed shift gear to make every journey smooth and youthful. 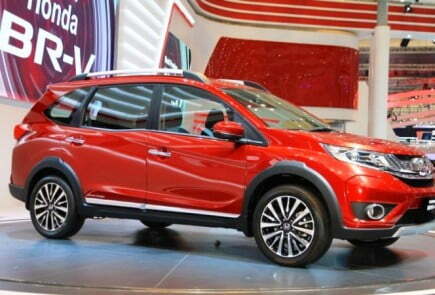 The on-road price of this compact SUV ranges from Rs. 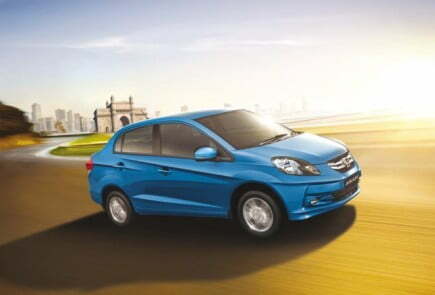 21.1 – 25.1 lakhs. 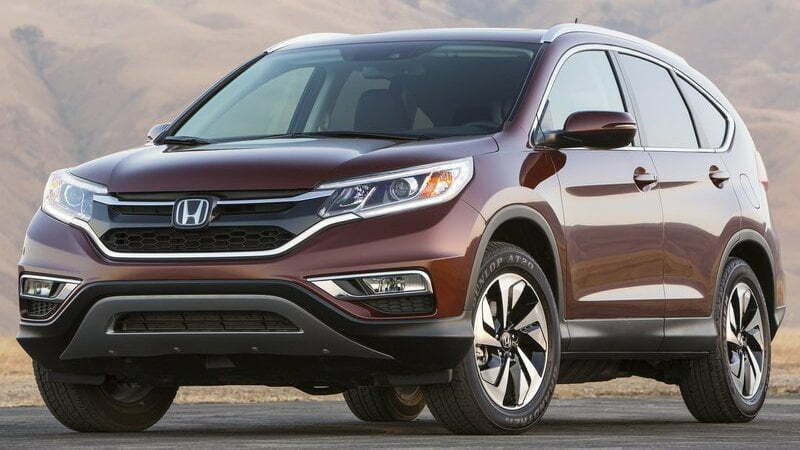 The sharper looking headlamps of Honda CR-V blend into the prominent grille providing the elegant and rather subtle profile to the SUV. 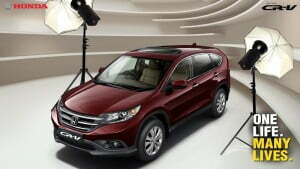 Halogen lights are embedded in the headlights to ensure the clear version of the driver even in adverse conditions. 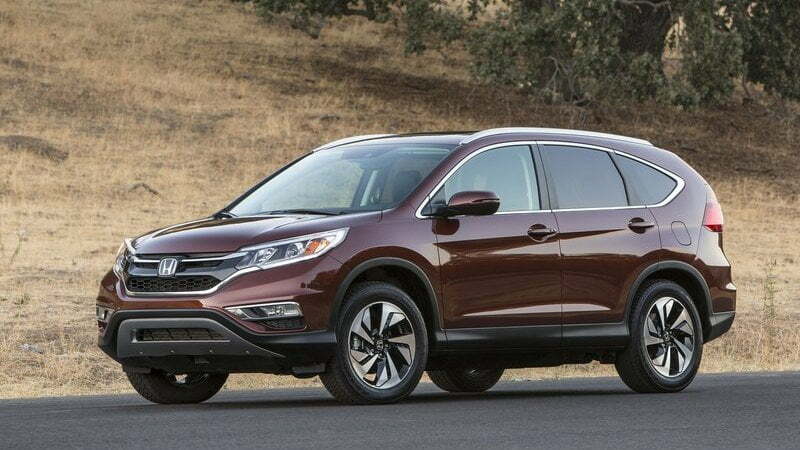 The oval shaped fog lamps add in symmetry to the car but the rear view is however redesigned with the elongated tail lamps which is quite rare for an SUV. 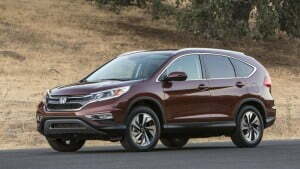 The skirt on the side of the SUV demolishes the heavy look offered by other SUVs to a rather muscled outlook. The foldable rear view mirrors have embedded turn indicators which come with body colored accessories to blend in with the SUV. 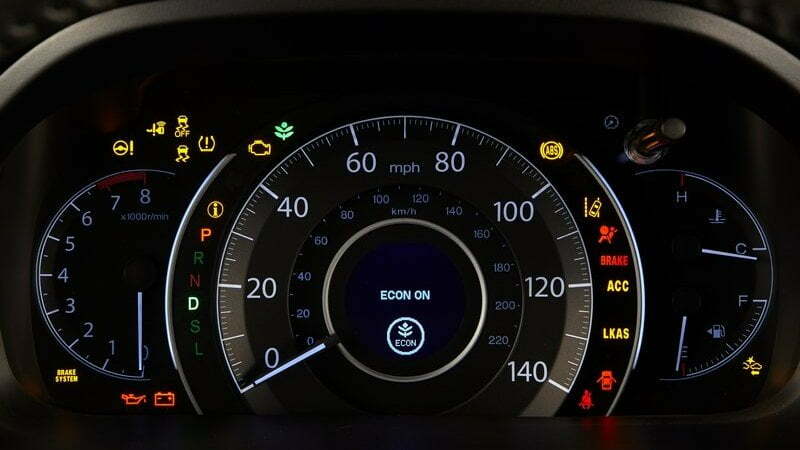 The windscreen is green in color in order to minimize the impact of sunlight on the driver’s view. The overall dimension of the car includes a length of 4545mm, width of 1820mm and height of 1685mm with a ground clearance of 170mm. The premium Honda CR-V is equipped to comfortably occupy seven passengers. The ivory and black colored upholstery goes in accordance with the elegant outlook. The interior offers a luxurious legroom and headroom to all of the passengers within. 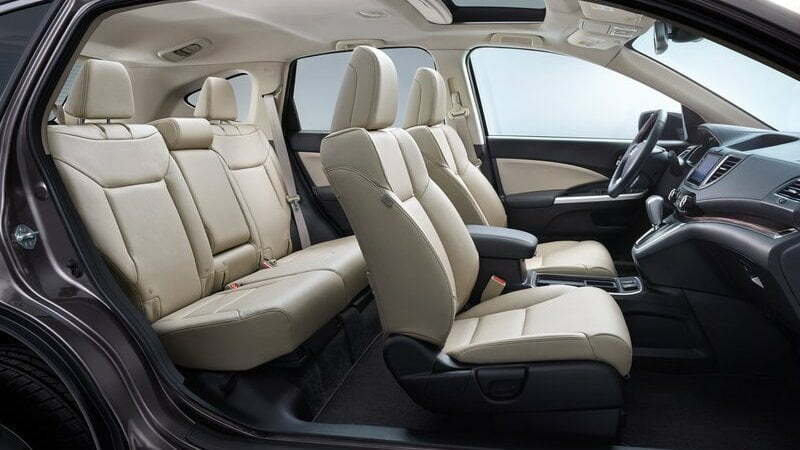 A small picnic table that could be folded when not in use is found beneath the mat, which is another key feature that distinguishes this SUV from the rest in its kind. The central console offers a rather spacious compartment to store option 12 CDs in a go. 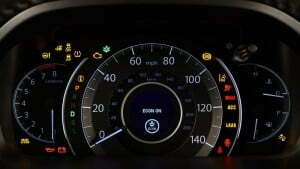 Multifunctional keys on the three spoke steering wheel are so arranged that the audio controls are found to be on the left side and cruise controls on the right. The vanity mirror comes with additional light sources which are not quite absorbed in another car lately. Honda CR-V comes in two petrol engine options; 2.0L 2WD and 2.4L 4WD. 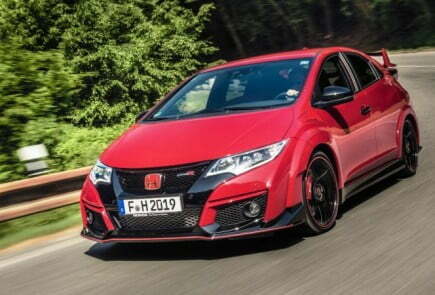 The 2.0 lire 2WD variant carries a powerful i-VTEC petrol engine which is capable of producing a maximum power of 156bhp at 6500rpm and a maximum torque of 190Nm at 4300rpm. 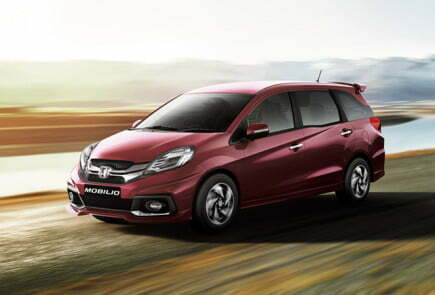 The 2.4 litre 4WD variant, also blessed with i-VTEC petrol engine churns out a peak power of 190bhp at 7000rpm and a peak torque of 226Nm at 4400rpm. 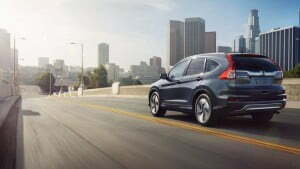 The 2.0L 2WD comes in both manual (6 forward, 1 reverse) and automatic (5-speed) transmission whereas the 2.4L 4WD comes only in automatic (5-speed) transmission. 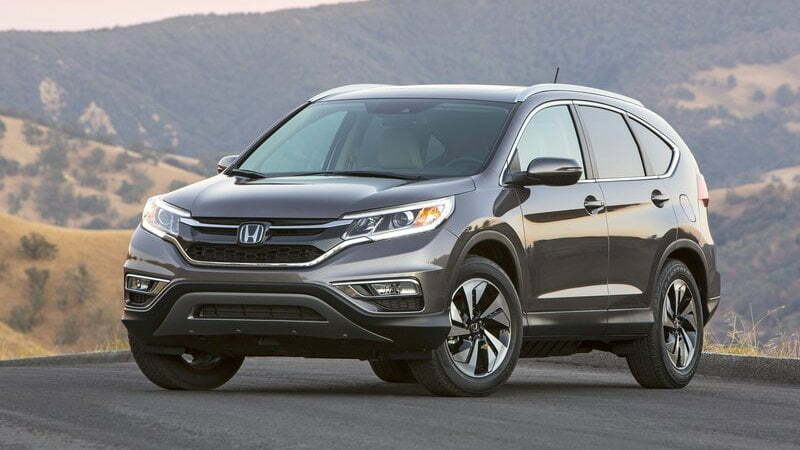 For ensuring the safety of the passengers, Honda CR-V uses the blend of G-Con technology embodied in an advanced compatibility engineering body. 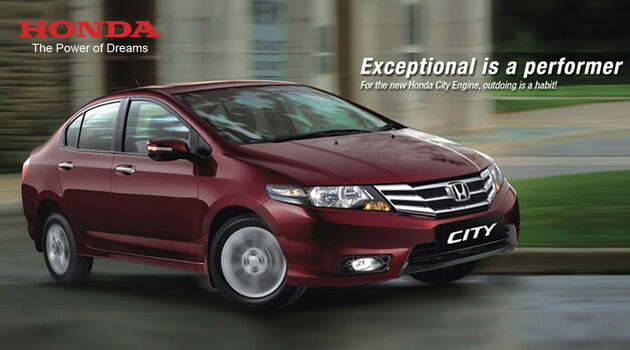 The six airbags for all seats is the key feature that makes the car exceptional. The antilock braking system together with the EBD system ensures completely smooth and bump free ride. 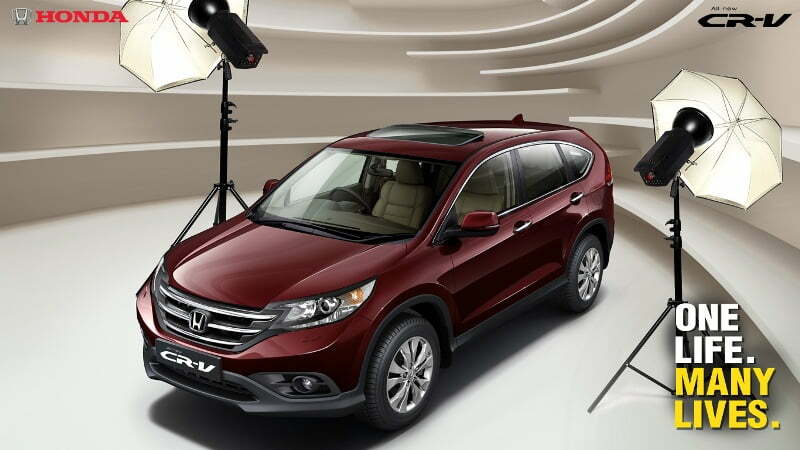 The 17 inch alloy wheels give a rather sporty and adventurous look to the SUV. 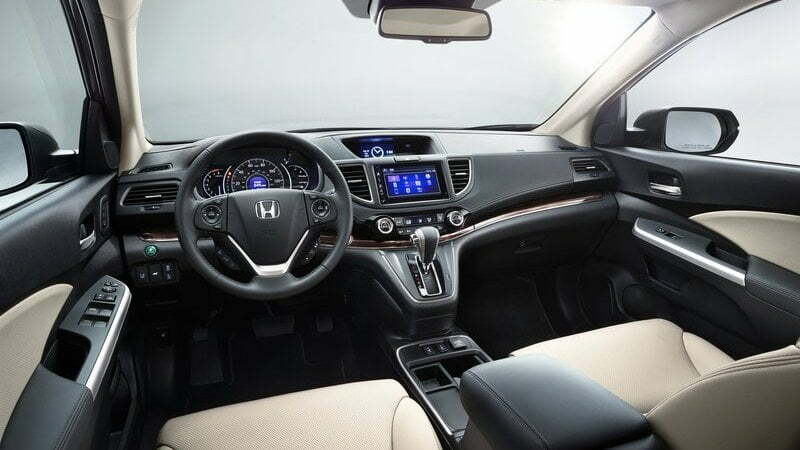 The wheels are heavier than usual and the SRS airbags comes aligned with the Occupant Position Detecting system such that the airbag at the occupying side will be alert and ready to operate.